While attending college at Cal State Fullerton, Tommy started learning how to service a pool route and all the other aspects of the pool industry. Tommy eventually opened up a pool supply store from scratch and built up his pool service route to over three hundred (300) accounts with multiple techs to help service the route. After having his first child, Tommy decided to sell the store and focus strictly on his pool route service accounts and all of the repairs that came along with it. Tommy lived and breathed his pool service route for almost fifteen (15) years until he got the news that he had some minor skin cancer issues despite wearing a hat, sunscreen, and long sleeves every day. It was at this point that Tommy decided he must sell his route and get out of the sun for his health, and this is how Pool Route Pros, Inc. was born. 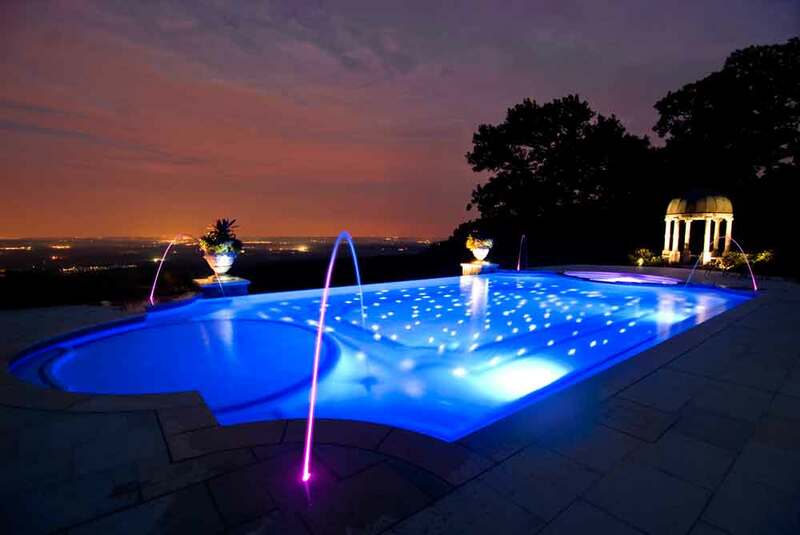 With over 16 years in business now, Pool Route Pros, Inc. is one of the leading pool route brokers in the industry. 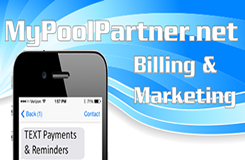 With over 30+ years of combined experience, with pool route service, repairs, sales, and consulting, we are the one-stop shop for all of your pool route and pool industry-related needs. Whether you need training, consulting, repair help, service help, growth questions, employees, insurance options, contracts, agreements, or anything else at all, we are happy to help. Just let us know what we can do. Have a general question? Let us know what it is and you will have a response within 24 hours.